Wagtails, with their striking plumage, confiding nature and frequent association with humans and domestic stock, have become the subject of legends throughout their wide geographical range. In Japanese Shinto mythology, wagtails are sacred to the central deities of the creation myth, the brother and sister gods Izanagi and Izanami, who were taught love by them. 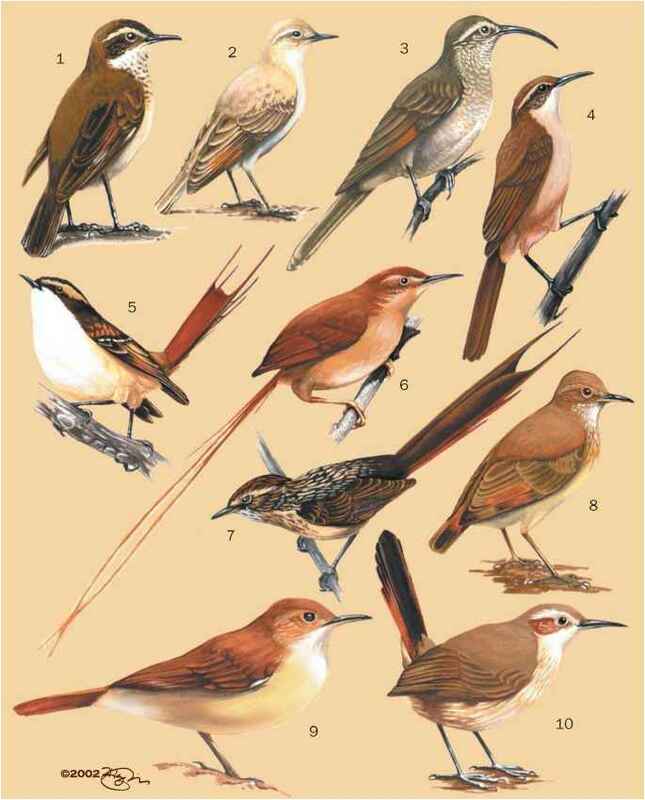 In Ainu myth the wagtail was sent by the cuckoo to Earth, which was then a sterile quagmire. The wagtail beat the earth down, flattening rough places with its wings and tail until the ground hardened and became habitable for people. The "water wagtail" is the Ainu Cupid and its feathers and bones are love charms. In Greek mythology, wagtails were seen as a gift from Aphrodite, the goddess of love, and the wagtail was a symbol of love. In India the wagtail is a bird of divination and bears a holy caste mark. The situation in which it appears is an omen: if it is near a lotus flower, elephants, cows, snakes or horses it is favorable; if near bones, ashes or refuse it presages evil and the gods should be placated. 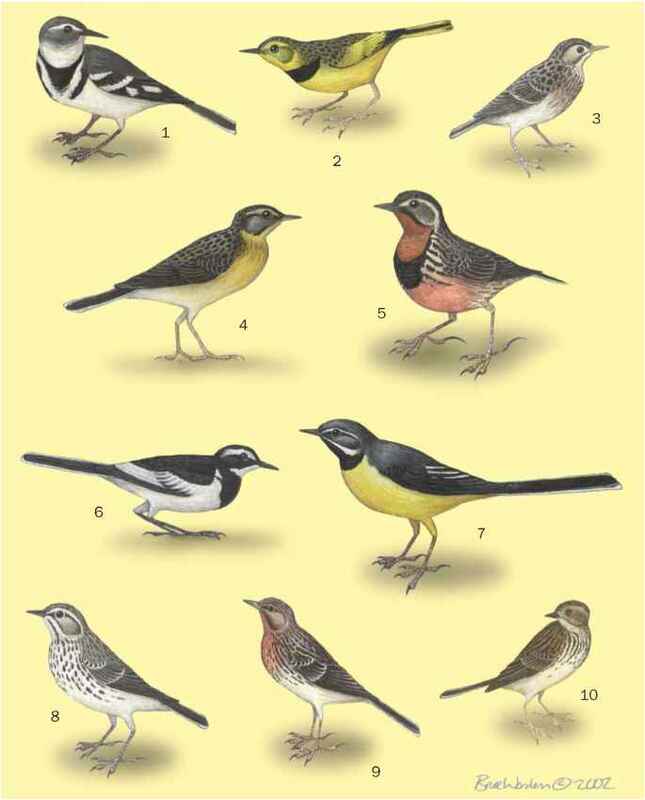 Wagtails featured strongly in tribal life among the Xhosa people of South Africa in the early twentieth century. The wagtail (primarily the cape wagtail, possibly also the African pied wagtail) was widely known as "the bird of the cattle" and "the bird of good fortune." It was held in high regard and was protected because its presence was thought to assure the increase of stock, while its call was likened to a herd boy's whistle. The departure of cape wagtails from a region was seen as a sign that war was about to take place. In the remote hinterland of Borneo, the Kelabit people determine their crucial rice-planting cycle by the arrival of a series of migratory bird species from far northern breeding grounds. These birds, which include the yellow wagtail, indicate the sequence of clearing, planting, bedding, weeding, protecting and harvesting the rice crop, and give their names to the months.